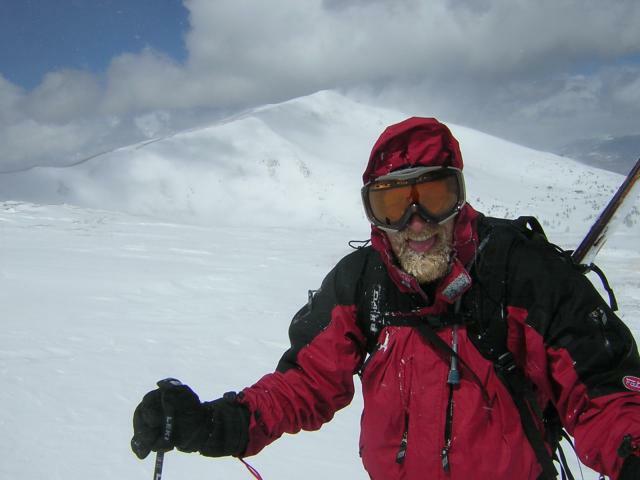 From Wikipedia: The Tenmile Range is a Mountain Range in Colorado. The range is an extension of the Mosquito Range. The two ranges are effectively the same range. They are split only by the Continental Divide and name. 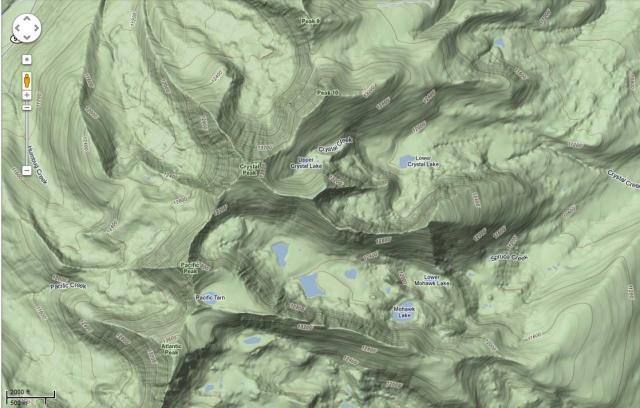 The Tenmile Range is on the west side of the divide, and the Mosquito on the east. 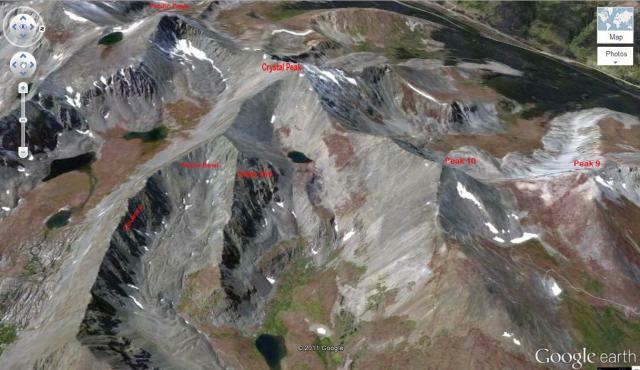 The range is often referred to as the Tenmile-Mosquito Range. The range is famous for its skiing, both backcountry and resort areas. There are ten peaks in the range named Peak 1 through Peak 10. 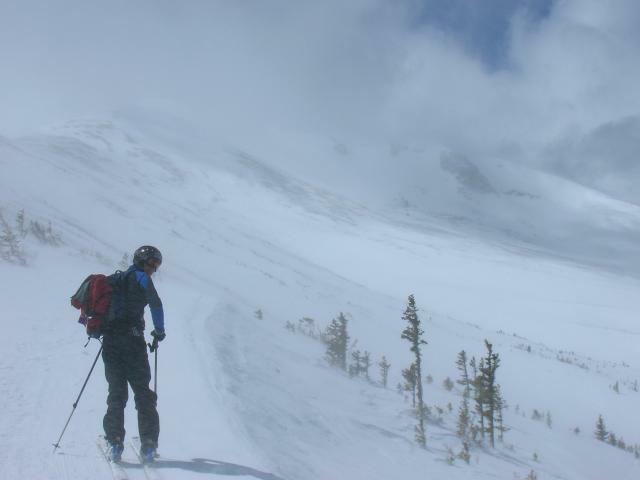 Skiing is also on Peaks 7-10 in Breckenridge. 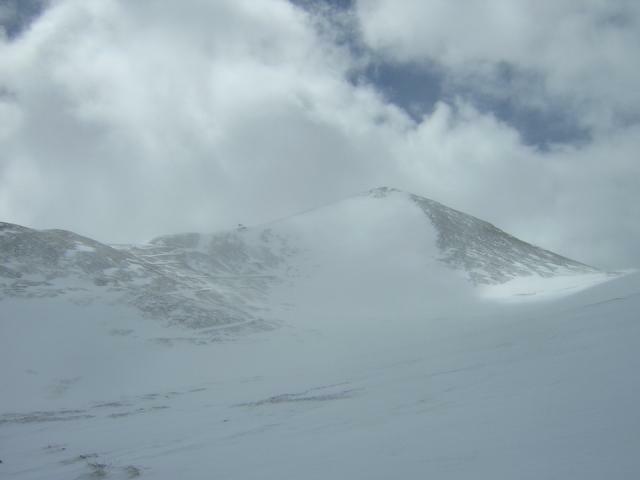 The highest point in the range is Quandary Peak with an elevation of 14,265 feet. There are a number of different ways to get there, and depending on where in the 10 mile range you are going, directions may vary. There are some very long approaches, and some much shorter approaches. If you get off of I-70 and follow Highway 9 towards Breckenridge, this is a good start.